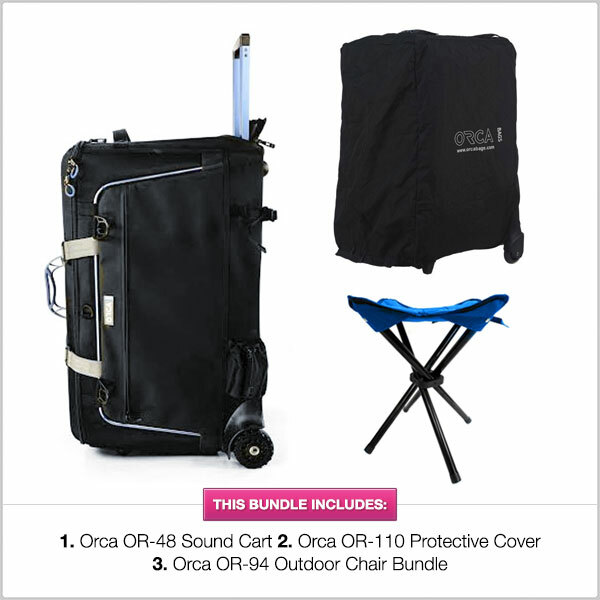 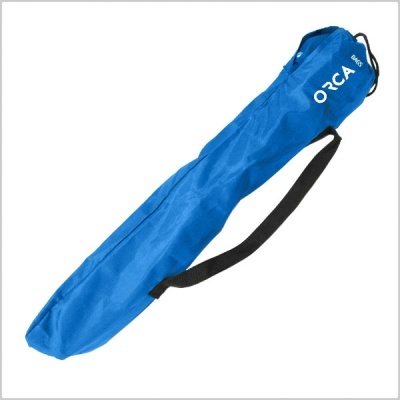 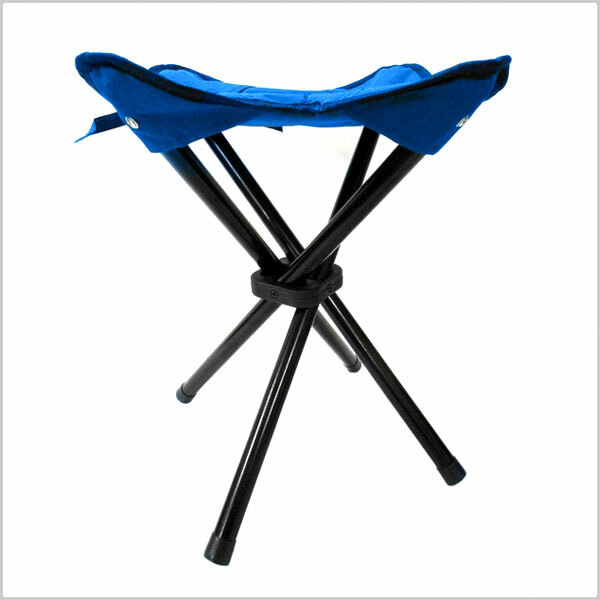 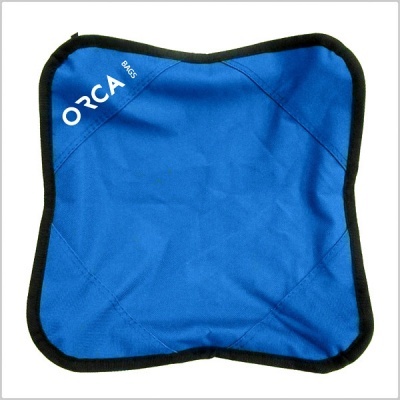 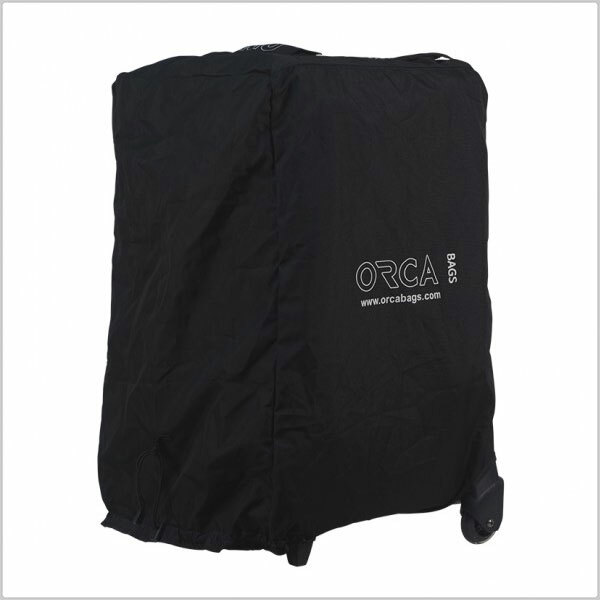 The Orca bags OR-94 Out door folding Chair ,is a great chair to use outdoor when needed It have 4 strong aluminum legs, top Nylon cover and it opens and folds in seconds into his own pouch. 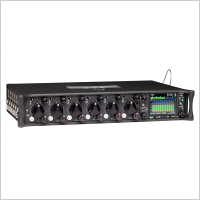 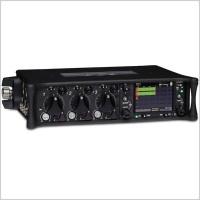 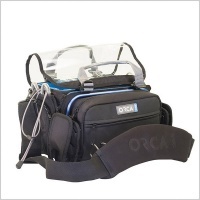 Can be used with the the OR-48 Orcart working station, or the OR-14. 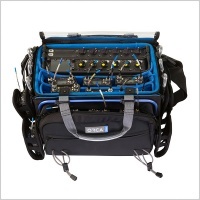 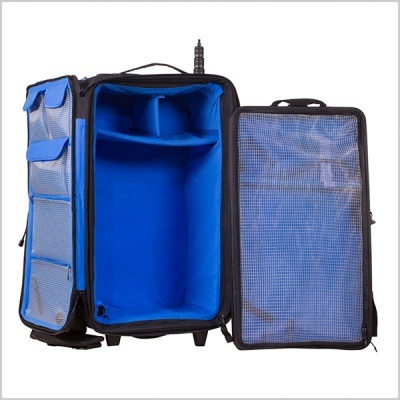 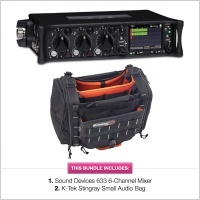 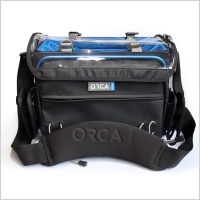 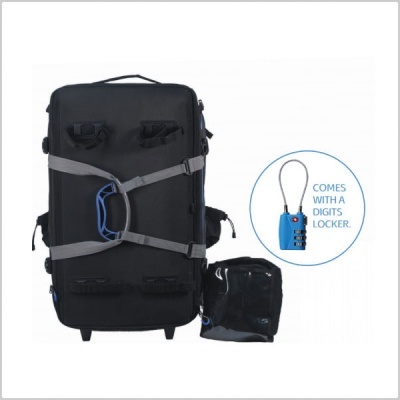 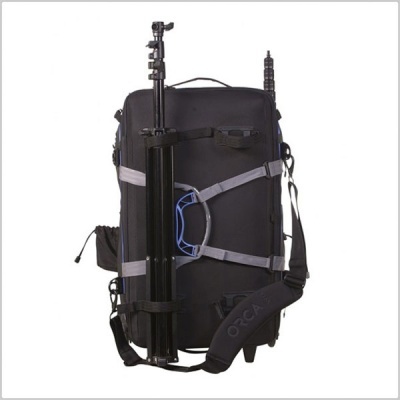 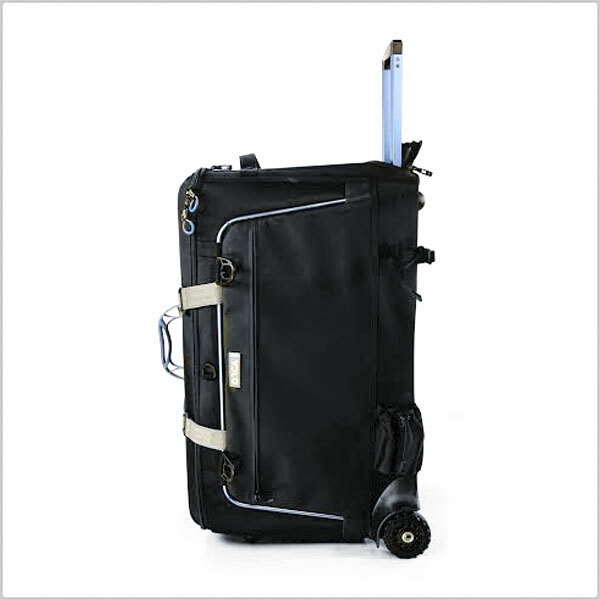 large camera bag with tray when are also can used outdoor.